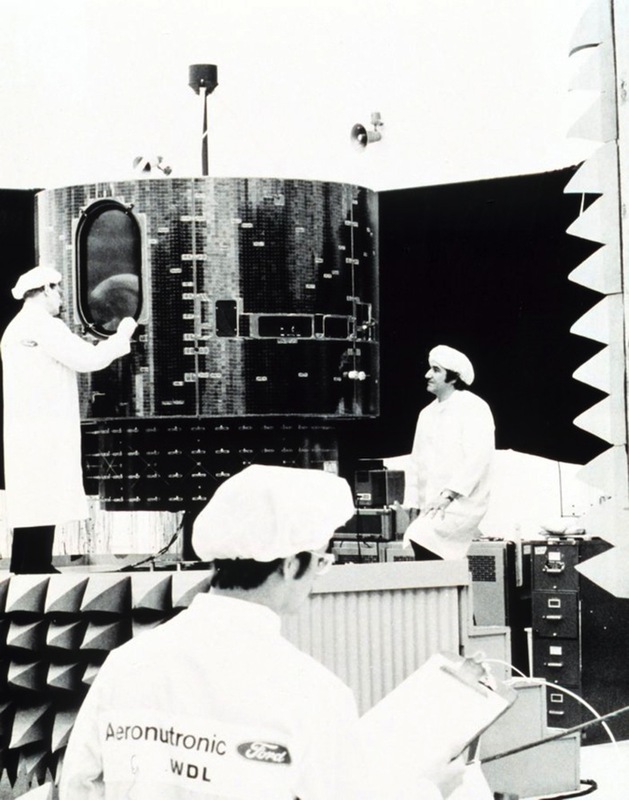 Preparation of GOES spacecraft launched during the 1970s. Credit: National Oceanic and Atmospheric Administration. Origin: National Oceanic and Atmospheric Administration. 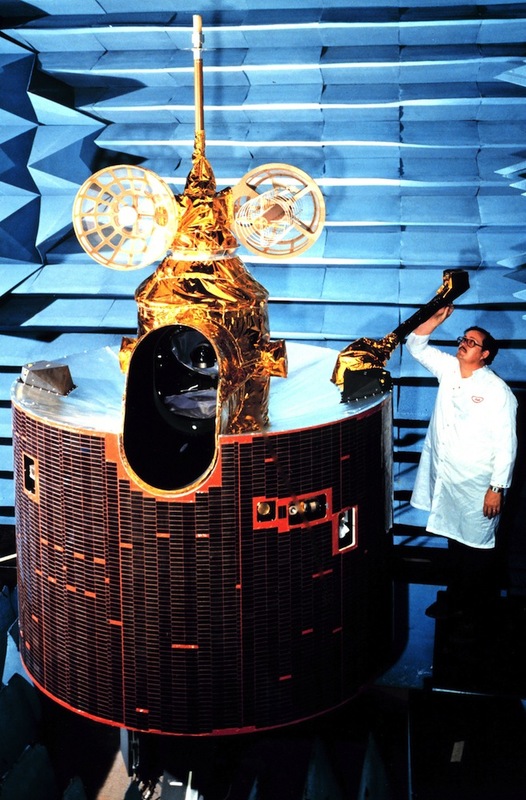 Preparation of GOES spacecraft launched during the 1980s.